Revolutions are occasionally necessary, despite their untimely arrival. The hows and whys of their happening are perhaps obvious to some, to others their actuality is a surprise. A revolution can be a pleasant surprise. It can also cause a nightmare for those who will circumvent change. Change comes when it is ready. It cannot be subverted. It can be delayed, naturally, but it cannot be prevented. Change inspires fear in the hearts of those who need the order of the old establishment to conceal their misdeeds. Misdeeds are misdeeds – they stand out in the barren landscape of inescapable lies. Lies are lies – nothing can hide their devastation from the truth. Some people would prefer not to have to revolve. Or evolve, it would seem. That is unfortunate when those people have no choice. Some will go around and around and around, for eternity. Others will pull their particular revolution straight and leave themselves an open passage to the future. There will always be a future if you choose to believe that it exists. Knowing it exists is one thing, the other is finding it. If you do not know at this point where you are in your own future then it would be safe to say that you probably won’t have one to speak of. If you were alive inside your future you would not have to find it – and nor would you still be searching. You would instead be sitting – and waiting. 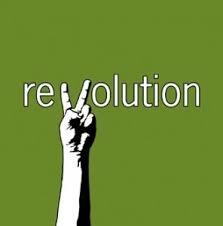 The purpose of any revolution is to show you something new. New is interesting, no matter how you may feel about it personally. You can be part of a revolution or you can stand on the sidelines and watch it roll by. Either way it will happen. Revolutions don’t tend to ask for permission. They always come at exactly the right time. They know what their work is and they know why it needs doing. Revolutions are worth the effort needed to set them in motion. When they are successful, they take ideas and their people to new places. A white feather is said to indicate the presence of an angel. The recent presence. Should there be proof to the contrary I would like to see it. Whether you believe in angels or whether you don’t is not really what matters, the importance of believing in something is what is helpful to your cause – i.e. your life. If you are still of the opinion that those who choose to believe in a ‘greater’ something are delusional, you should perhaps ask them about their illusions. If they have none – if they do not subscribe to illusion in the first place – then it is not possible for them to be delusional about a ‘greater’ something or any ‘other’ something, either, when all is considered. An angel’s reputation is for ‘watching over’. 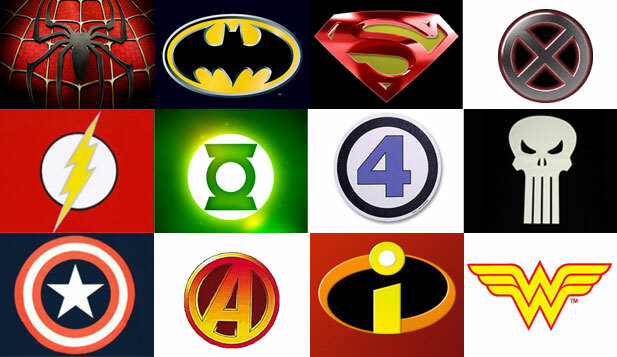 For protecting. 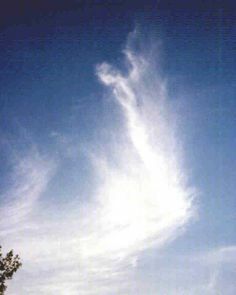 It is not a reputation that an angel takes lightly. That is for a good reason. Where protection is necessary, angels have their purpose. If there should be a person on this planet that does not need protection from time to time, that would surprise me. It would probably also delight me. It is occasionally vital to feel delighted. It is also occasionally vital to feel safe. There is a good reason, too, to have guardians for what is commonly referred to on Earth as ‘Hell’. Hell has some very valuable assets. Should people be disinclined to believe that that is the case, they should visit it. They may be pleasantly surprised by what they find behind its doors. Mind you, not just anyone can walk through its doors. As for ‘Heaven’, there is a passcode for Hell. Naturally if you fail to fit the passcode, you cannot gain entry and you are automatically redirected back to Heaven. Nevermind. When given the choice, that is where most chose to go. 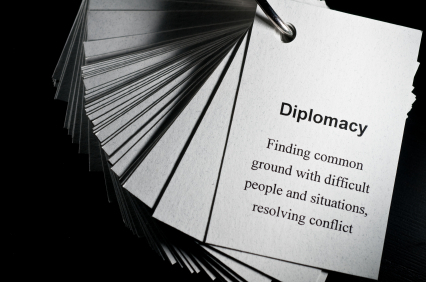 It is not hard to use diplomacy when you still have hope. When hope begins to dwindle, diplomacy goes out of the window. I believe, for the most part, in hoping. I am concerned that those that do not, are short-changing themselves and everybody else. In the big picture. This planet is not dead yet. However, it is not far from being damaged beyond repair by mankind’s greed and that is then really the end. That reality is very easy to see. Ironically, that ending only matters to (all) life here on Earth. You would think that would mean something to the majority of people. It doesn’t. But – life springs from the most unlikely sources. One day, it will spring again. When the timing is right, and the circumstances perfect, life will spring again and living creatures will appear like magic! We can but wait. Perfection takes aeons to perfect itself. Perhaps when that happens, when life comes again, it will have grown minds that can conceive of – and comprehend – immediately their own immortality. Perhaps then those minds will use their understanding to help others transcend this experience. It is but one of many. 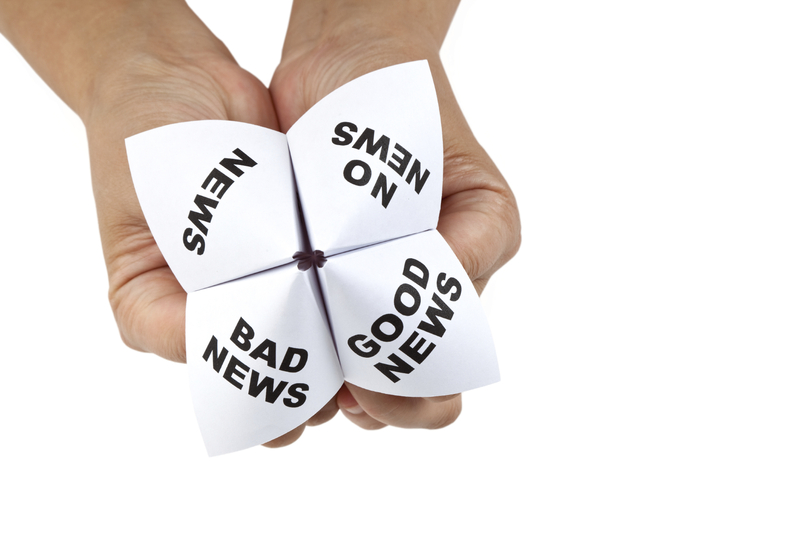 When you are told that there is good news – and – that there is bad news, which do you opt to hear first? I choose the bad news first. Like I save the best until last. That way, you can always be sure that you have something to look forward to. I suppose it is one way of making a negative, postive, and when you have the chance to do that – be sure that you do. Bad news is not always as bad as it seems. It depends on the bearer’s methods and it depends on your propensity for accepting those things that you do not like in your life. We all have things in our lives that we do not like. Incidentally, we should be more assertive when it comes to saying so. But remember, if you will say so then be sure that you find ears that can hear you. There is no point bleating into the wind. I expect it is common for people to tolerate that which they don’t like. Society has become very adept at that. Those who stand for what they will not tolerate are burnt at the stake, almost. Does bad news come in threes, like people believe? It depends if that is what you believe. If you believe that three bad things are going to happen to you consecutively each time some misfortune befalls you, then that is very likely exactly what you will get. When bad news arrives, just don’t multiply it and don’t collapse as a person. Face it, see that it serves a purpose. Bad news is never for nothing.